This is no question for me, whatsoever. 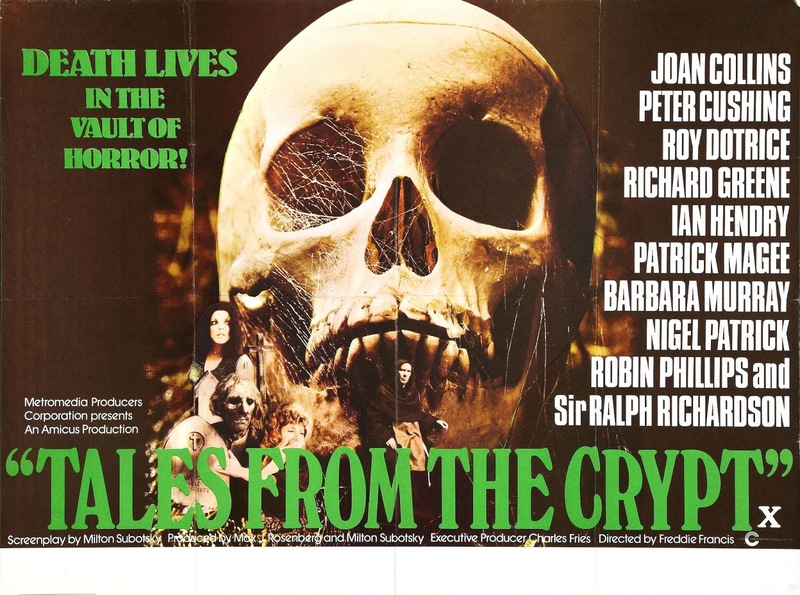 Hands down, my favorite movie to come from the 1970s is Tales From the Crypt. 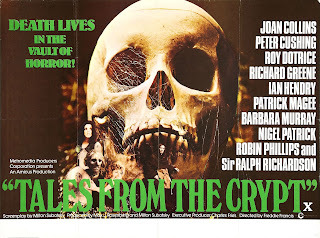 It took years upon years for this movie to be released on DVD and when it did, all we got was a cheap double feature that included the sequel, Vault of Horror(edited for that matter), which is good, but it's no Tales. I was happy to see it and own it on dvd after all those years. Thankfully in 2014, we got an upgrade in the form of a Scream Factory double feature release. No features, but still looks great. 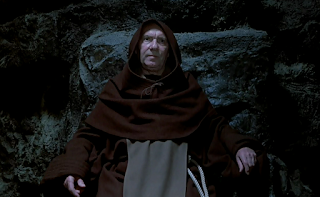 Sir Ralph Richardson played a no nonsense Crypt Keeper to a T! 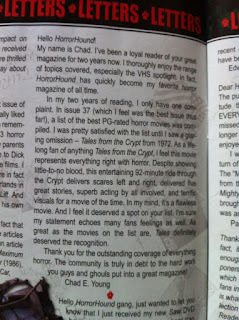 Years ago, I actually wrote to HorrorHound magazine after they published a story on PG horror. 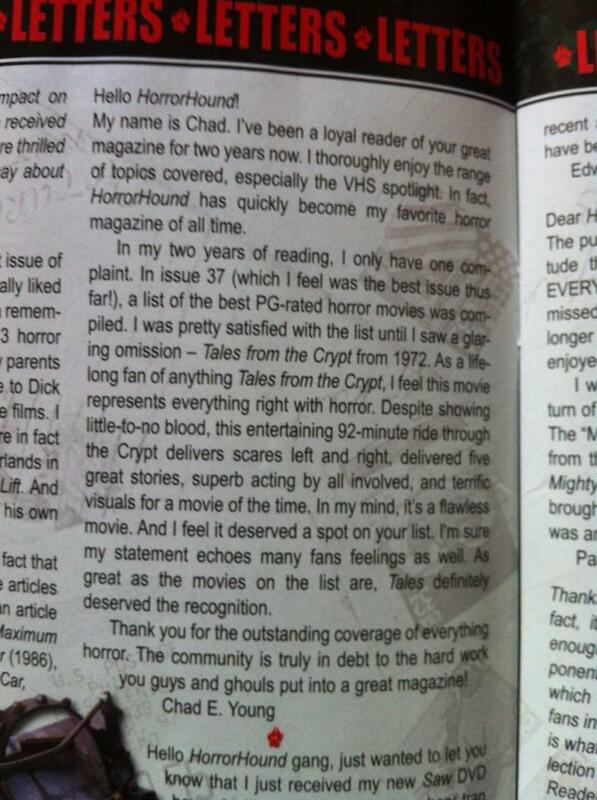 I was rather vocal about them not including Tales From the Crypt, which would surprise people as to being PG. Not a lot of blood or cursing, the horror is just so refined they didn't need any of that! 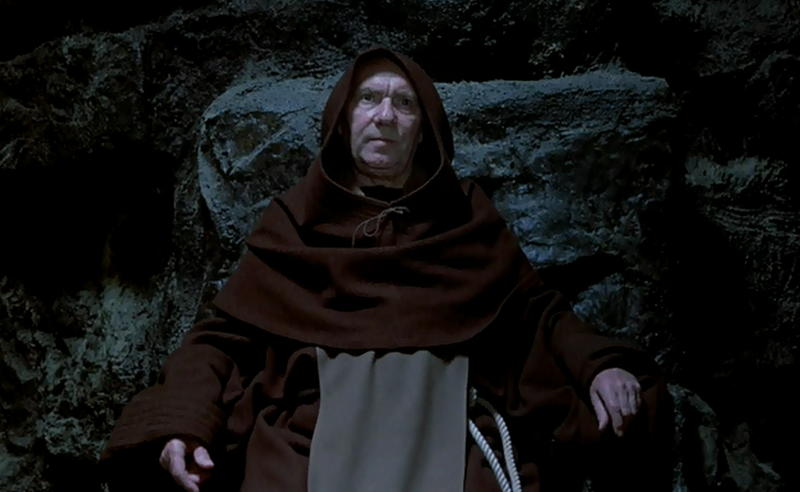 In my mind, there's very few perfect movies, and even fewer perfect horror movies. But this would be at the top of my list if I was to list them. If you've never seen it, I urge you to go out and buy it. It'll be a perfect addition to your collection.